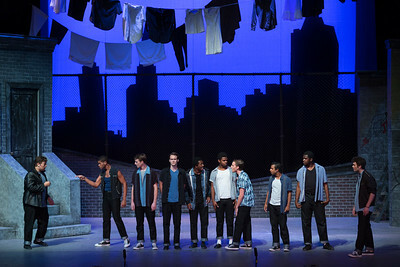 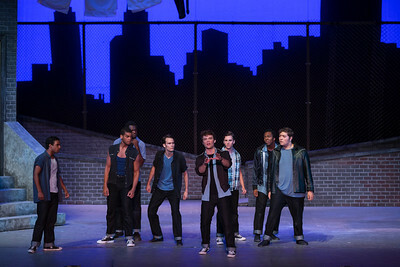 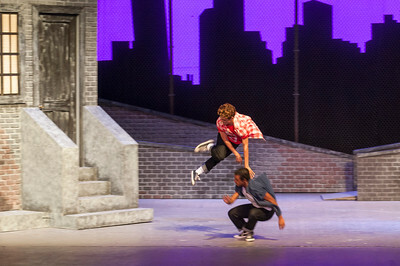 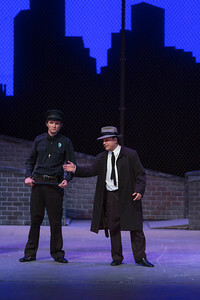 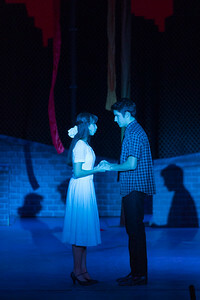 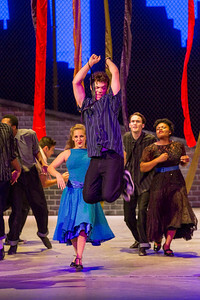 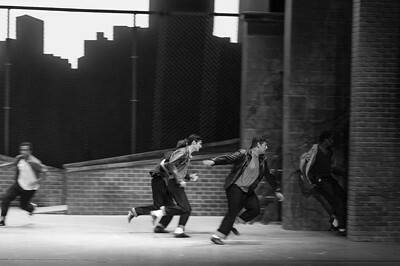 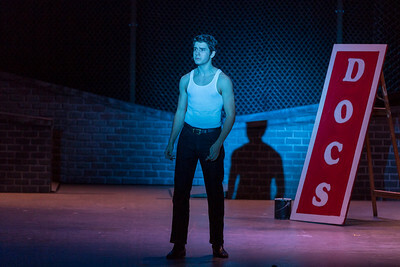 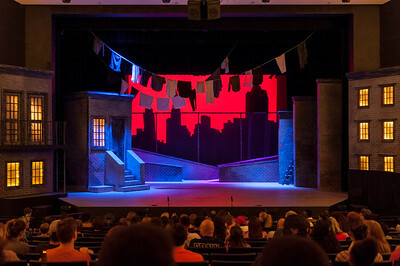 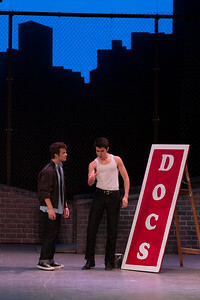 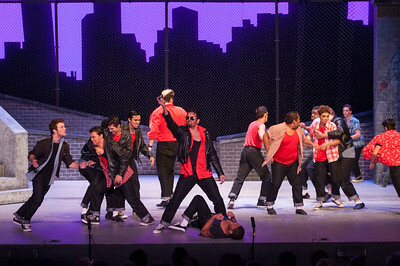 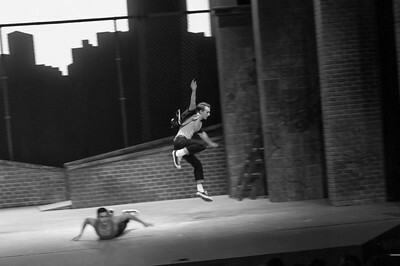 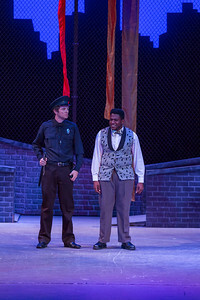 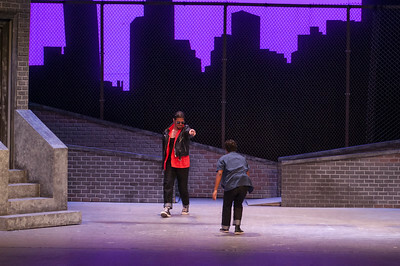 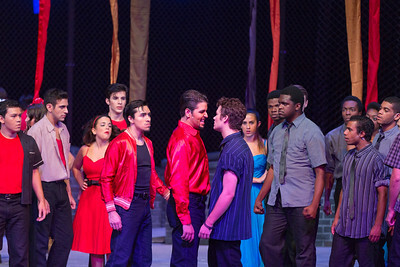 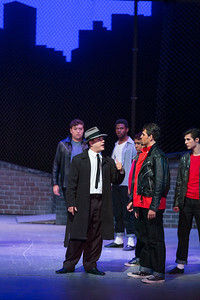 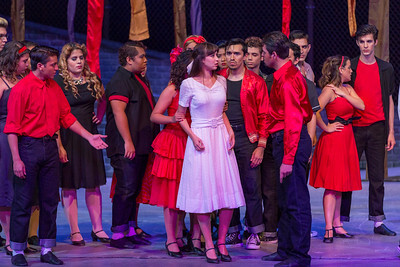 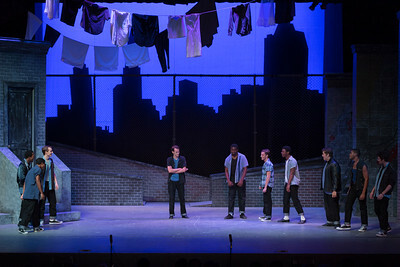 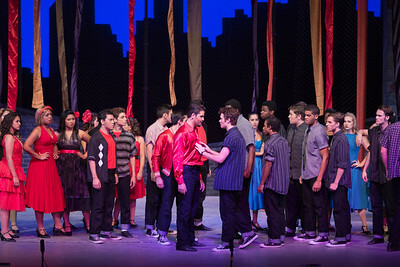 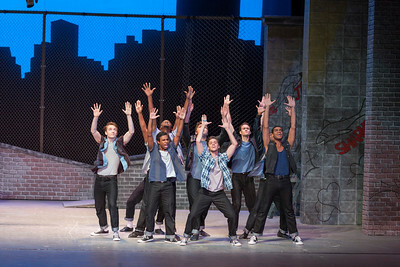 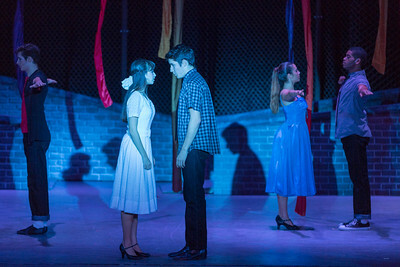 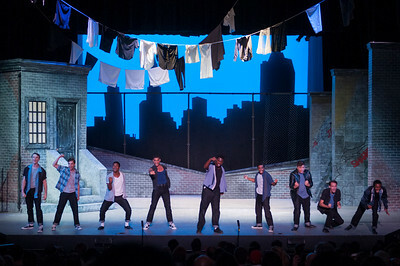 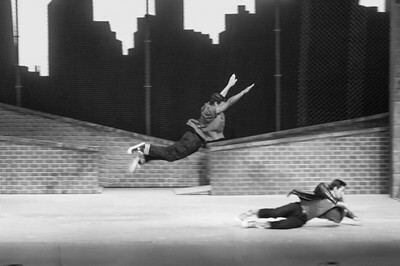 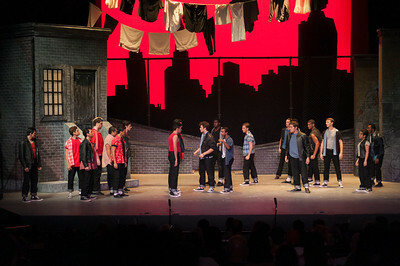 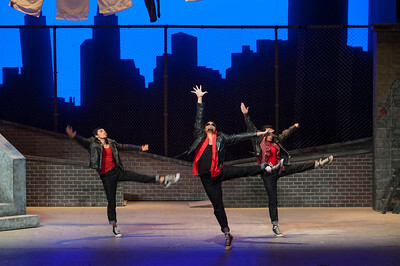 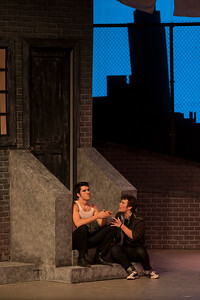 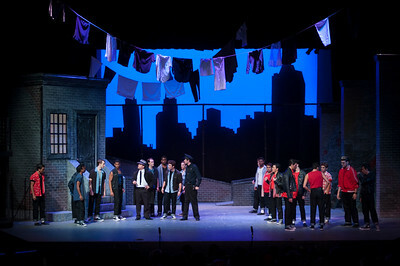 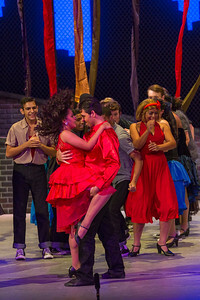 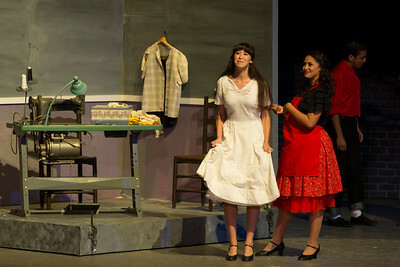 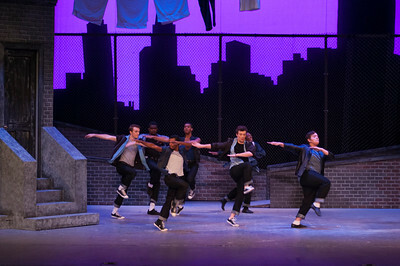 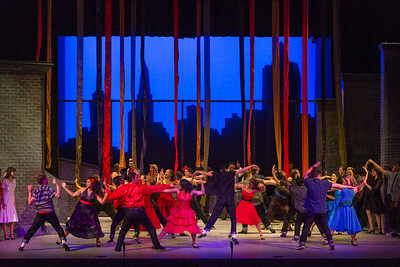 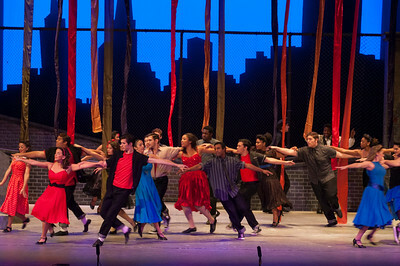 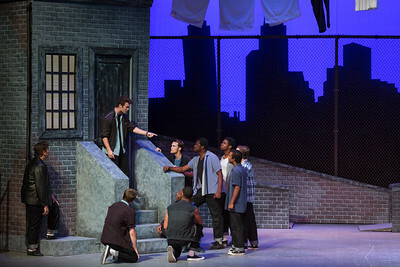 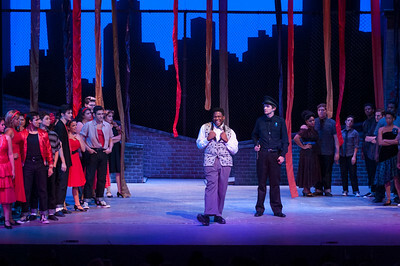 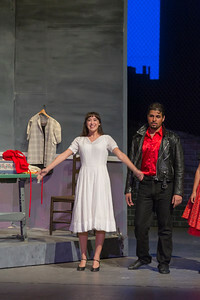 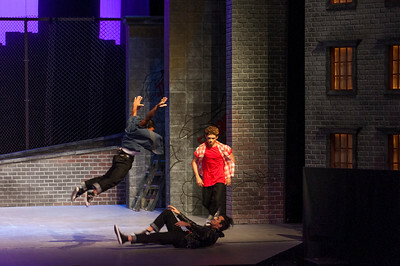 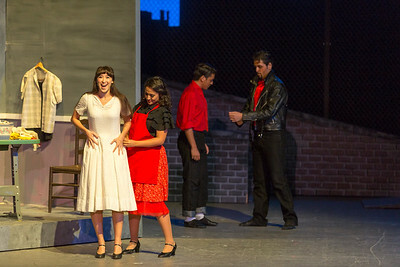 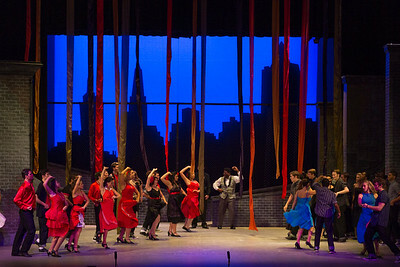 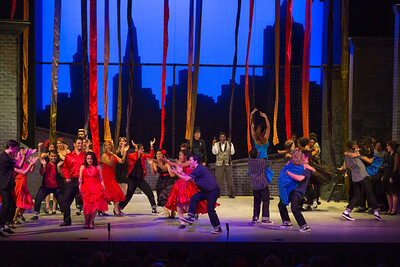 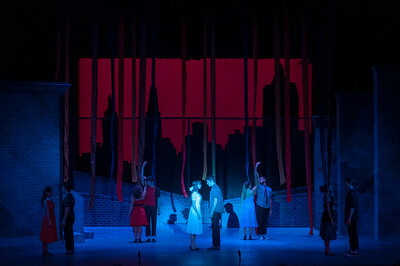 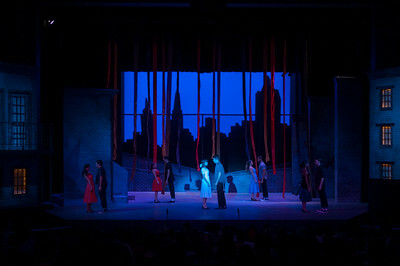 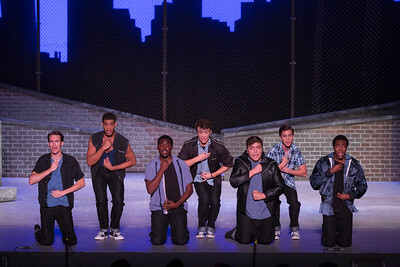 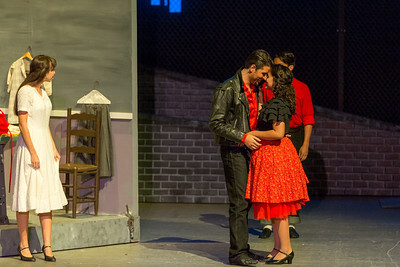 Valencia College Theater performs one of the most successful musicals ever written, West Side Story. 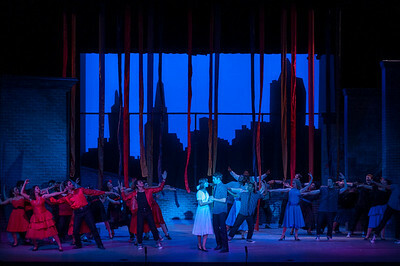 Musical score by Leonard Bernstein, lyrics by Stephen Sondheim, and book by Arthur Laurent. 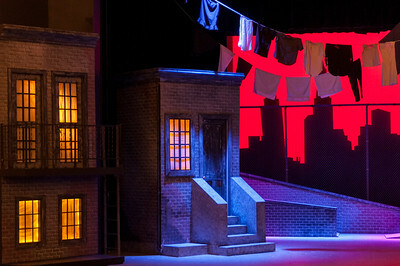 This Valencia Arts & Entertainment production is directed by Julia Gagne, set design by Michael Shugg, lighting design by Sonia Pasqual. 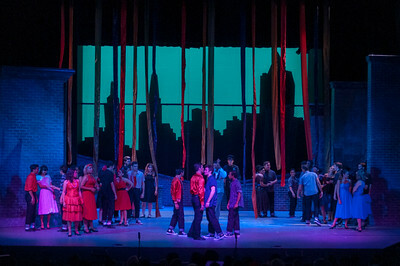 Photos copyrighted, All rights reserved, 2014 Valencia College.